Mini Me Card Company Create great gifts for your leavers to treasure. 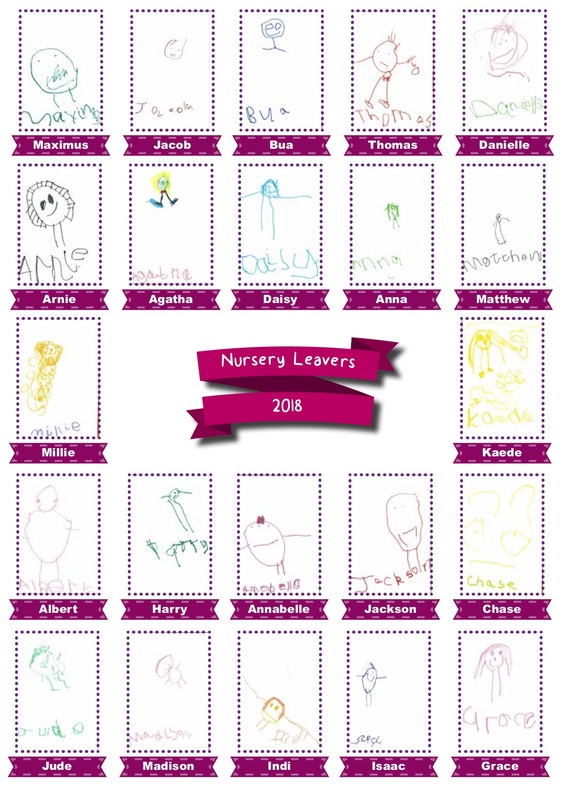 Your children can create their own self portrait or hand and footprints IN FULL COLOUR and it can be printed onto a high quality T-shirt, proudly displaying your nursery logo and leavers date. 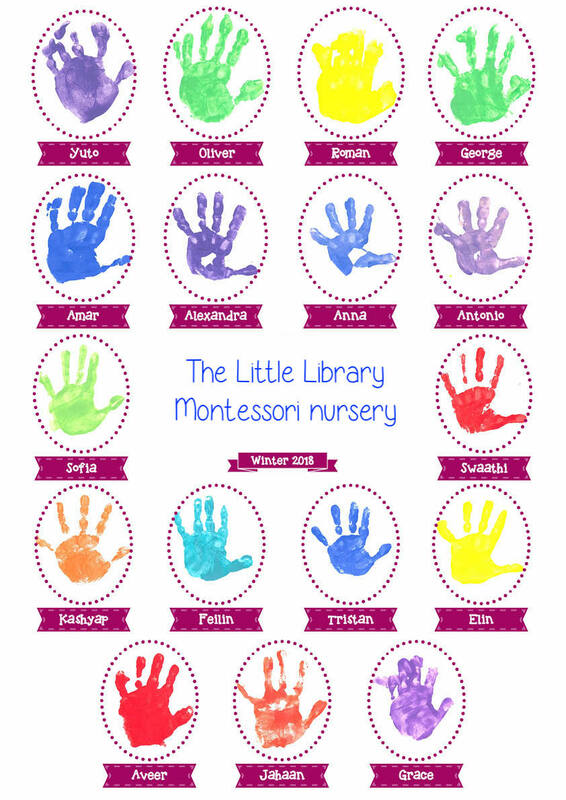 They are perfect keepsakes to remind them of their time and the friends they made at your nursery. 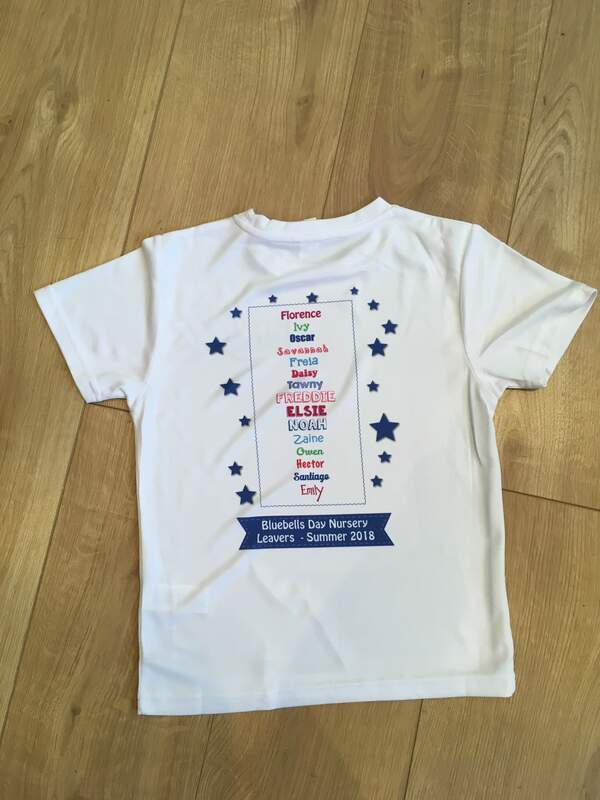 They can be bought as gifts from the nursery or sold as a fundraiser and you will get a commission on all sales. The same FULL COLOUR images can also be used on T-towels and shopper bags to give your parents a wider choice of keepsakes. - I provide a FREE sample made from your artworks. - there are no minimum order quantities - perfect for even the smallest nursery. - every artwork is in FULL COLOUR. - you get commission on all your sales. Phone 07857 834767 to reserve your place as spaces are limited! Create multicolour hand or footprints...even polkadots or rainbows! 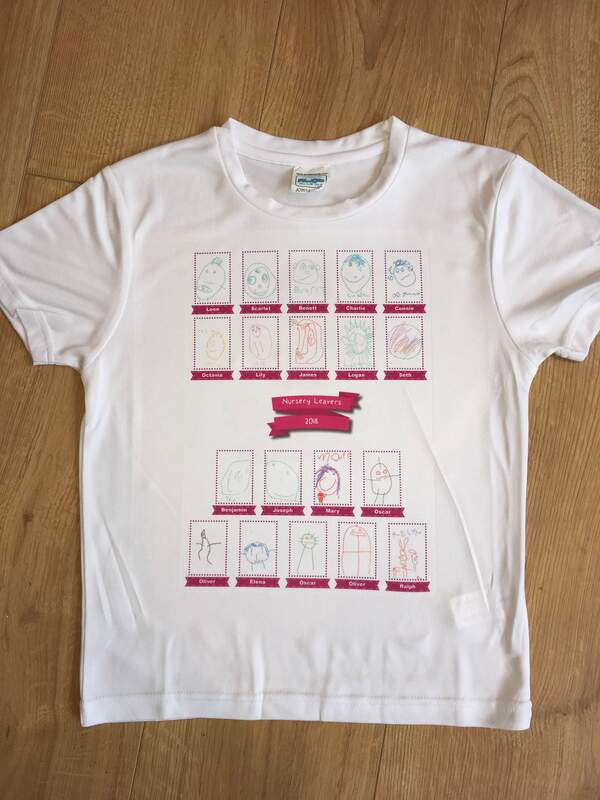 Or you can just supply the names of your leavers to do this style of shirt! Perfect for older children too! All the self portraits can be in FULL COLOUR!